Vivo’s upcoming Apex 2019 “Waterdrop” smartphone, will reportedly be something out of a science fiction novel. 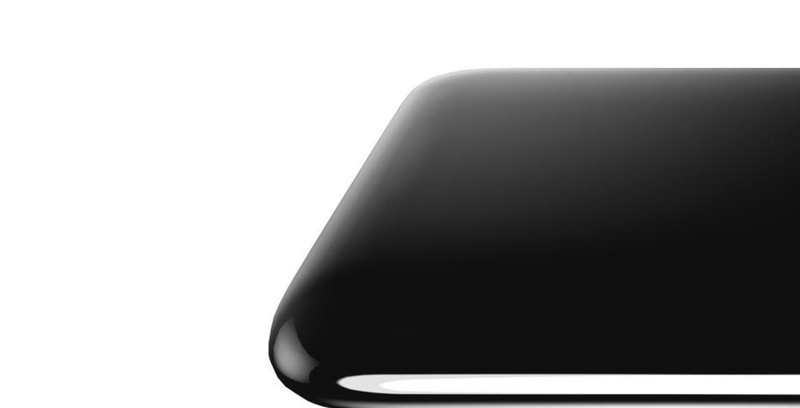 According to smartphone leaker Ice Universe, the upcoming device won’t feature buttons, holes or a display cutout. We haven’t seen many rumours about the Apex 2019 in terms of concrete specs and features, so the device is mostly a mystery at this point. However, the fact that it won’t have any buttons is interesting. It suggests the device won’t have a volume rocker or power button; with no holes, the phone will likely lack a USB-C port for charging, as well as a SIM tray, and even a speaker grill or microphone. While the comparison to metal soap isn’t too helpful, it paints a picture of a very smooth smartphone. The device might also feature a pop-up camera like the Vivo Nex S or sport two sides like the Vivo Nex Dual Display Edition. It’s also possible Vivo may have created some other amazing way to hide the phone’s cameras. Although Vivo doesn’t officially sells its phones in Canada, I’m still very excited to see what the company has up its sleeve.